Why is it important to have a Capability Policy and Procedure? 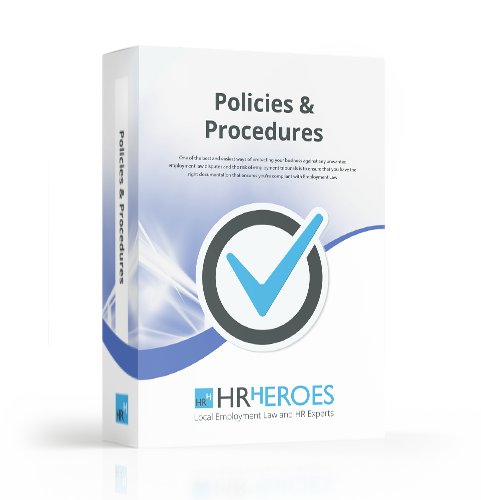 It is important for all employers to have in place a policy that outlines the responsibilities of their employee and employer when addressing performance issues. If you have a clear, fair and open Capability Policy and Procedure in place it will provide you with the guidance you need to provide a fair and consistent method of dealing with problems of capability at work, work performance, attendance and ill health. If your employees work performance or attendance does not reach or falls below the required standard then the Capability Policy and Procedure will provide you with a compliant process that’s easy to follow.